I think USA is going to have a tough time against Spain. Gasol-Gasol-Fernandez-Navarro-Calderon with Claver, Llul etc...can be a challenge. ^ Don't forget Serge Ibaka & Sergio Rodriguez. Felipe Reyes is a decent role player as well and they're obviously missing Ricky Rubio too. 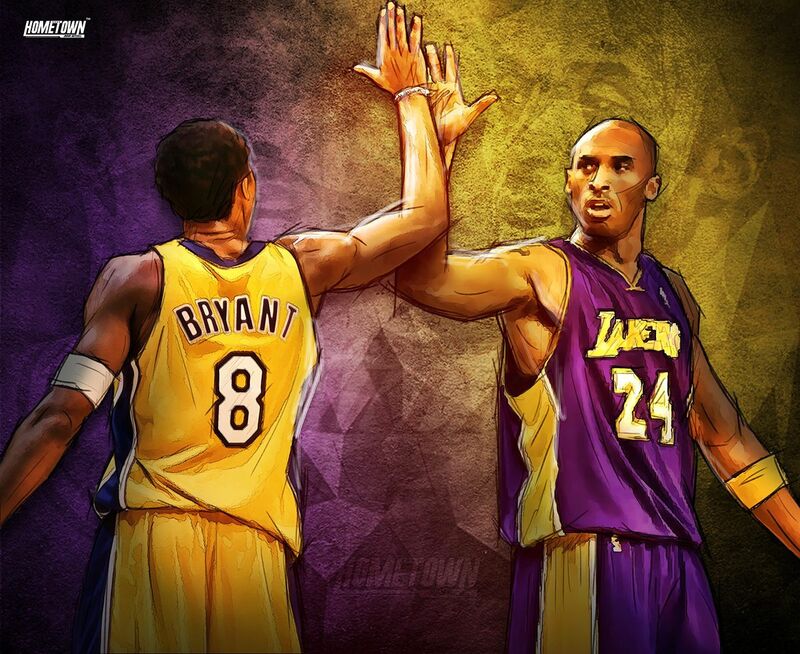 Kobe will be big in this game... Put LeBron on Pau & have him rough him up. USA wins easy. We beat Argentina by 6, I have no clue what you are talking about. Forgot about Ibaka and Rodriguez! Rubio might be a great player but he was always a role player for team Spain, he was never a go to guy...I dont think not having him would hurt them by a lot. Yeah with the exception of them. Spain is slightly better than Argentina though. By whom. And if Pau doesn't play in the post how will he get posterized. Spain will definitely pound the ball inside on every play. It will be interesting to watch how team USA defend against skilled bigs. Edited by GenkiSushi, July 24, 2012 - 09:04 AM. I doubt they are going to give it all tonight. USA knows Spain is suppose to be good, & I'm sure they here people saying Spain is good enough to beat them. I honestly don't think a team with Kobe/Durant/LeBron etc. will take it lightly against these guys. Yeah This is going to be a good game I hope. Lets see what Pau can do when he has the advantaged in the post. It's just an exhibition so I don't think they are going to give all they got. Yet, it will be fun and interesting to watch how the team plays against Spain's bigs. Pau and Marc are very skilled and Ibaka is really dangerous. The last few games showed that this USA team does not have the balanced game the socalled "Redeem Team" had. Navarro is getting shutdown by Bryant!